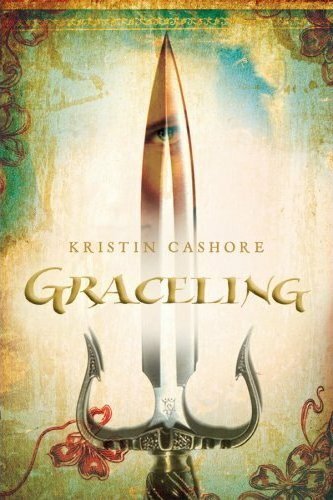 Graceling Book Discussion | What's New in the Marta Valle Library Media Center? 2 Responses to "Graceling Book Discussion"
I would ask her why she made Po blind. And even though katsa gave her reasons for not wanting to marry why she said no to Po if she says she loves him. I love katsa too!!! shes different from bella because she can protect herself and doesnt need a whole family of vampires to protect her. I would ask her why she decided to write this book and why Po had to be blind in order to fully grow in to his grace. My favorite character in the book was Po because his grace was awesome and also I dont understand why he never appreciated his grace. I was graced with Katsa. I agree because my motto is to survive whatever life throws at you. be it a math test or a death in the family, I will keep going no matter what. I have one word for you……………FIRE!!!!! !